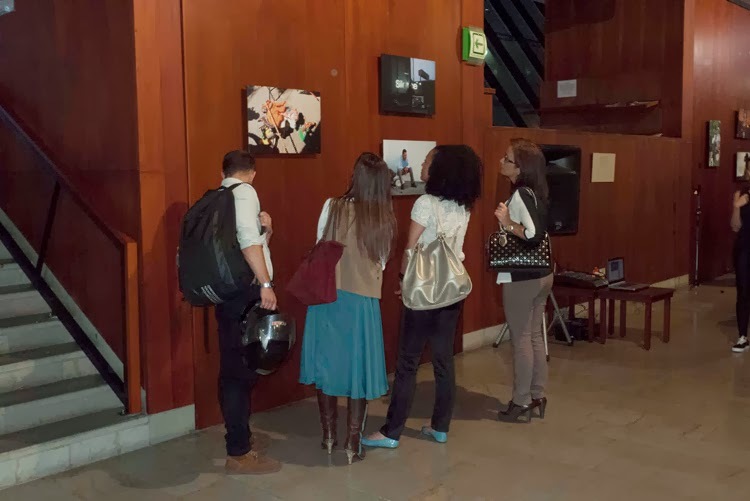 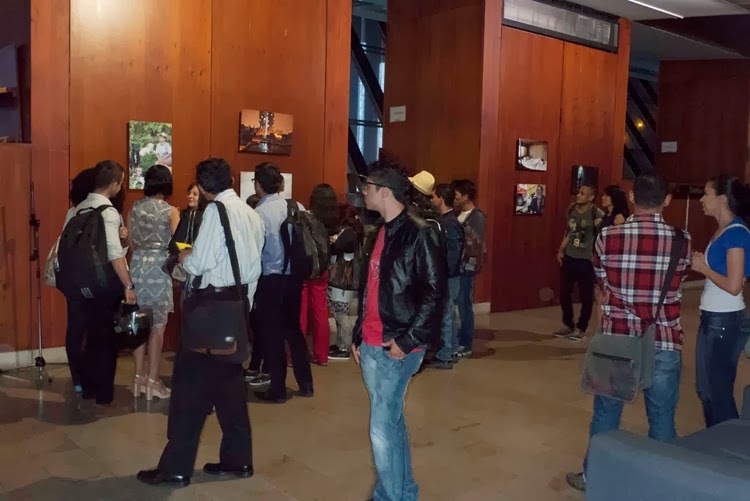 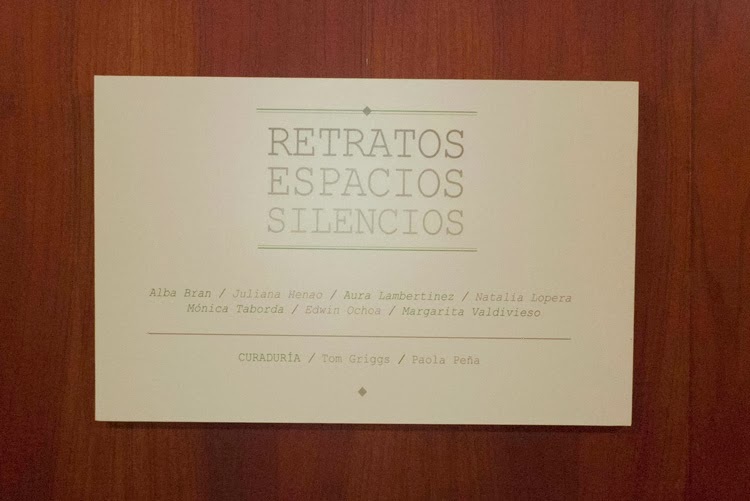 Here are a few photographs from the opening at the Biblioteca EPM in Medellín on January 25th for seven of the fototazo microgrant recipients - Alba Bran, Aura Lambertinez, Edwin Ochoa Vélez, Juliana Henao Alcaraz, Margarita Valdivieso, Mónica Lorenza Taborda and Natalia Lopera. 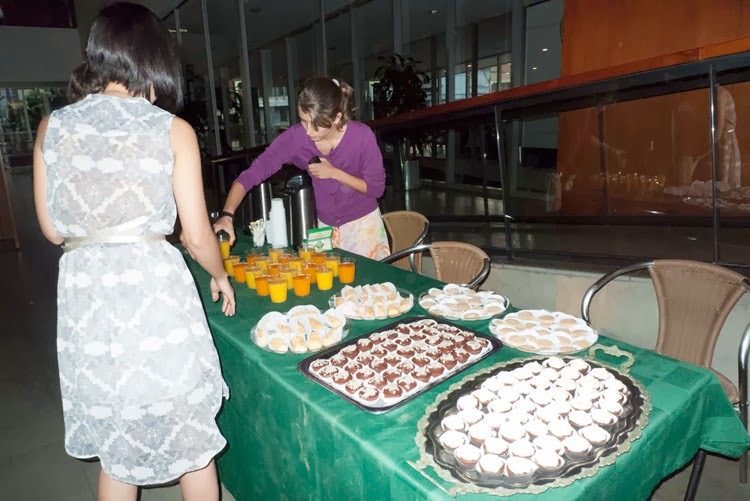 Donations from readers covered the food, drinks and postcards for their opening. 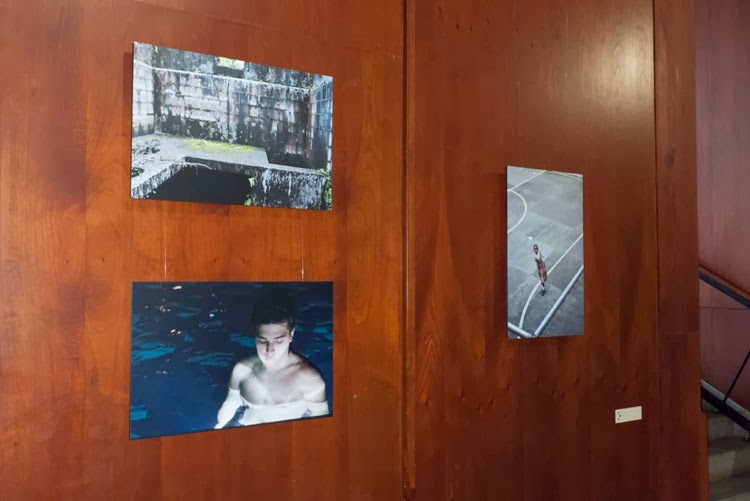 This event brought together three years of work between this site and these photographers, moving from equipment grants to connecting them with mentors and private classes to getting an exhibition opportunity and, finally, organizing the opening together. 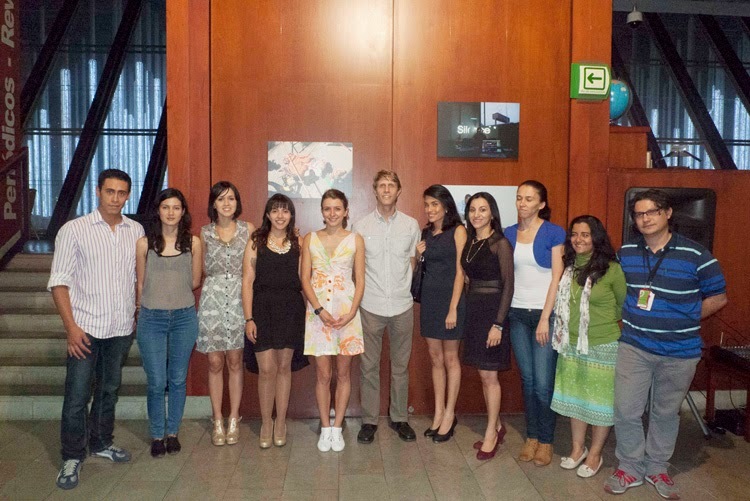 Congratulations to them and I look forward to seeing their next steps.